Starting November 4th, 2013 the Indoor Range will be open on Monday and Wednesday evenings beginning at 7 pm during the winter season with the final evening being Monday March 31, 2014. The Indoor Range will be closed on stat holidays (Remembrance Day, Christmas Day and New Year’s day) and when the temperature is minus 30 Celsius or colder. Two Range Safety Officers will be on duty to assist club members and visitors with understanding the range rules, purchasing targets and ammunition. Rimfire (.22 cal) shooting is scheduled to begin at 7 pm. Members with Handgun Proficiency Status may shoot Centre fire handguns once rim fire shooters are finished. Please take a few minutes to read the letter from the Yukon Shooting Federation to all Yukon shooters. 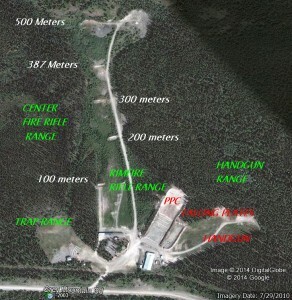 The Yukon Shooting Federation is the governing body for all shooting sports in Yukon. All shooting disciplines have a voice. Will your shooting interests be heard? Did you know that the YSF sponsors a variety of Yukon Championship events including the upcoming Canadian National Silhouette Rifle Championships, scheduled to happen at the Whitehorse Rifle and Pistol Club in July 2014? Did you know that Yukon has had Gold Medal recipients at the Canada Winter Games? Although the Arctic Winter Games removed the shooting sports from the schedule, the Canada Winter Games and the Olympics continue to recognize the shooting sports. As a member of the shooting community you should consider taking a more active role in your sport, or at least attend the AGM to hear how you can help or just to find out how the organization works. The Yukon Shooting Federation requires new leadership. On Monday July 15/13 and Tuesday July 16/13, The Cadets will have use of the full range from 8 am-6 pm both days for training activities. 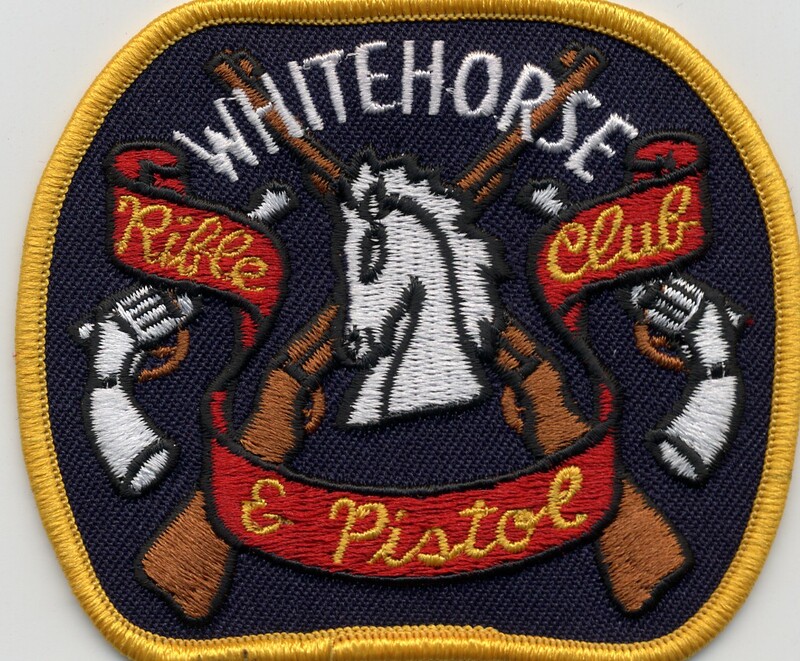 The Whitehorse Rifle and Pistol Club will be closed to general access by members and user groups during these time. Members are welcome to come up after 6 pm for the regular schedule of activities.